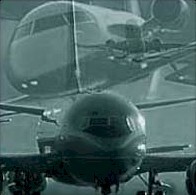 AEROsoft Systems, Inc. has been serving the aviation industry for over 25 years. We design, develop and market software that makes your company easier to manage and more productive. Our main product called AirData is a procurement and inventory management application written specifically for companies in the Aviation and Aerospace industries. AirData provides aviation supply companies and distributors with a single, integrated inventory and customer management system. We also offer custom database design, database programming and data conversion services. Check our "Products" and "Services" sections of this web site for more detailed information. AirData Version 4.0 is an Inventory Management System written specifically for aviation and aerospace distributors, suppliers and brokers. 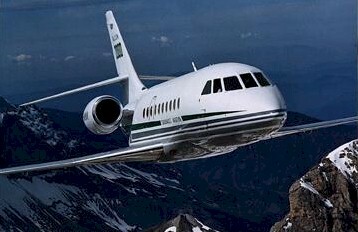 It provides the special tools required to run your aviation business such as creating, printing and viewing: Purchase Orders, Invoices, Repair Orders, Customer & Vendor Quotations, Reports, Inventory Control, Material Certifications and Control Tags. AirData also includes Accounting functions and has an extensive History system. Our proprietary Intuitive Logic Technology� makes AirData the most powerful and easiest to use Inventory Management and CRM System on the market today.